A nice set of teeth can boost your confidence and uplift your spirit. 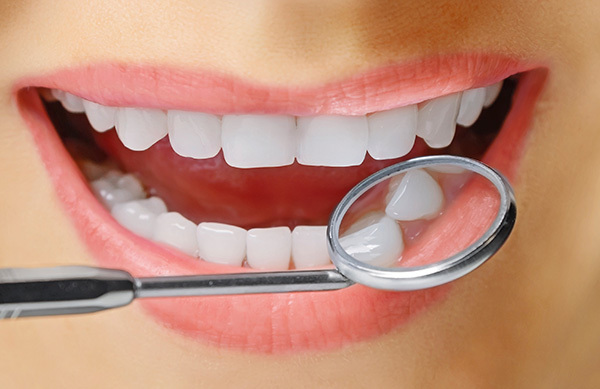 Get quality oral care services from a reputable dental clinic. Whether you need teeth whitening or dental implant restoration, turn to the experts of Spring Hill Family Dental Health Center in Weeki Wachee, FL. We offer efficient solutions to treat your dental problems. Are you suffering from a serious dental condition? Attend to it right away; drop by our clinic and seek assistance from our team. 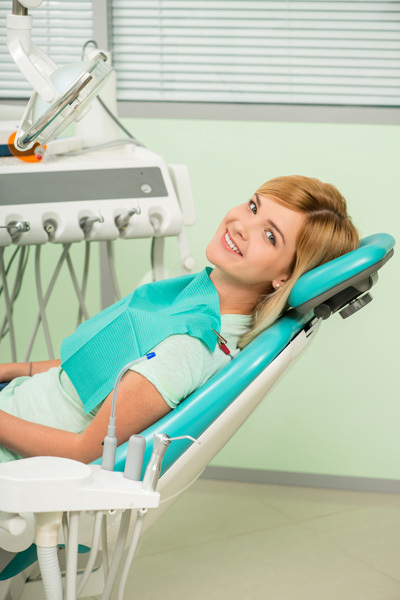 We are skilled and equipped to handle your oral health issues. If you have previously consulted a different dentist and need a second opinion on dental services, feel free to come by our clinic. Bring in your treatment plan with x-rays and we will give you a free examination. Maintaining a healthy mouth may sometimes require more than just doing basic dental regimen. You should consult a dentist regularly to learn and get advice about your oral health condition. Trust Spring Hill Family Dental Health Center to look after your dental care needs. Call us today at 352-596-1561 if you have questions about our services. Copyright © Mr. Transmission, 2016. All rights reserved.